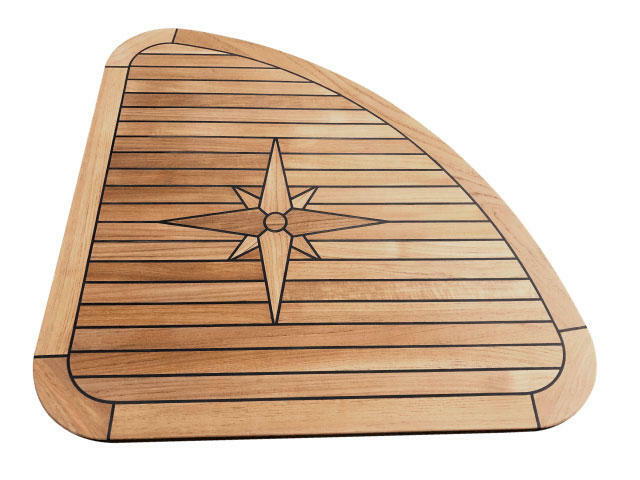 The Nautic Star Quarter is a classic yet modern design, with soft rounded edges. 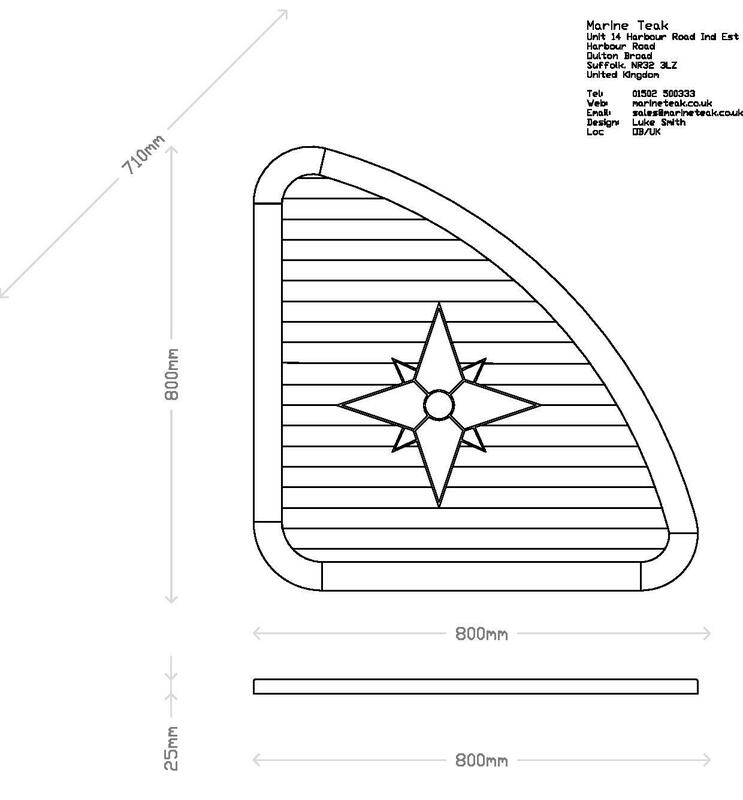 Embedded with our carefully hand laid Nautic Star. This table is already proven to be very popular especially for corner or 'L' shaped seating. 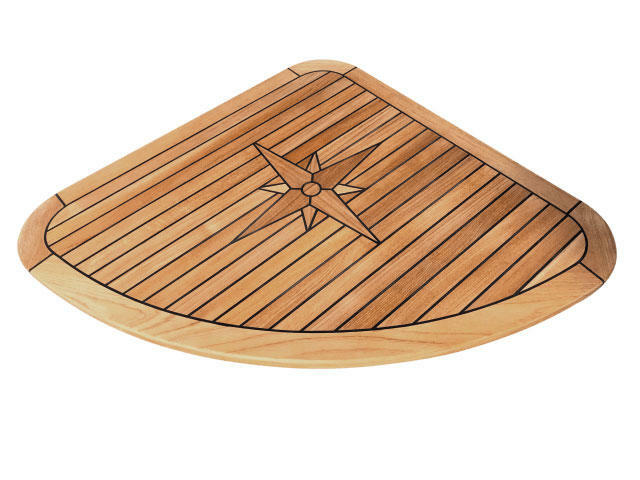 The Nautic Star Quarter is a graceful table with its smooth rounded edges and caulked lines. It’s easy to see why this table gained its name from the lovely curve. Large enough for entertaining or day-to-day use, this table is great whether you just want a few drinks and nibbles or an evening meal with friends. 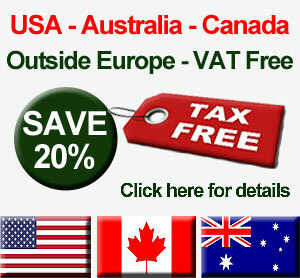 Measuring 800mm x 800mm (31.5" x 34.5”) and a depth of 25mm (1"). 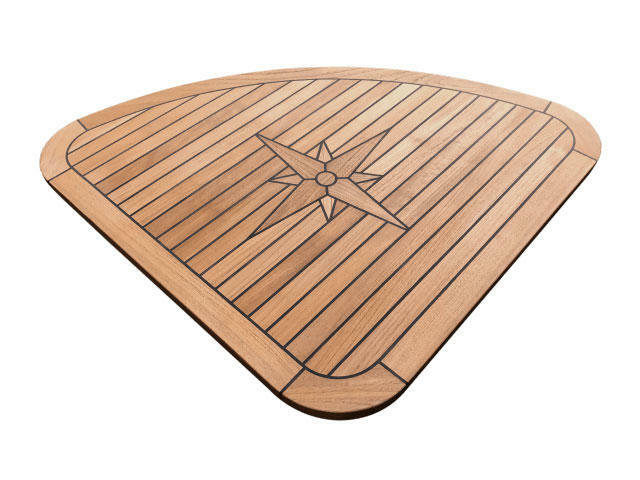 The Nautic Star Quarter is a beautifully handcrafted teak table which has the elegant Nautic Star in the centre. The build quality on this table is superb giving it a good solid feel. Each slat of teak has carefully been hand-picked to ensure the colour of the table is uniform throughout. 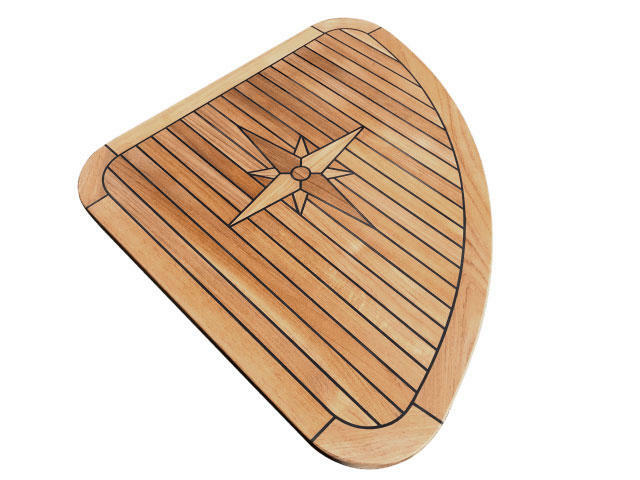 The Nautic Star Quarter is carefully constructed around a twice epoxy plywood core which gives the table immense strength with solid teak slats applied to the surface. A black caulking compound is used between each slat. 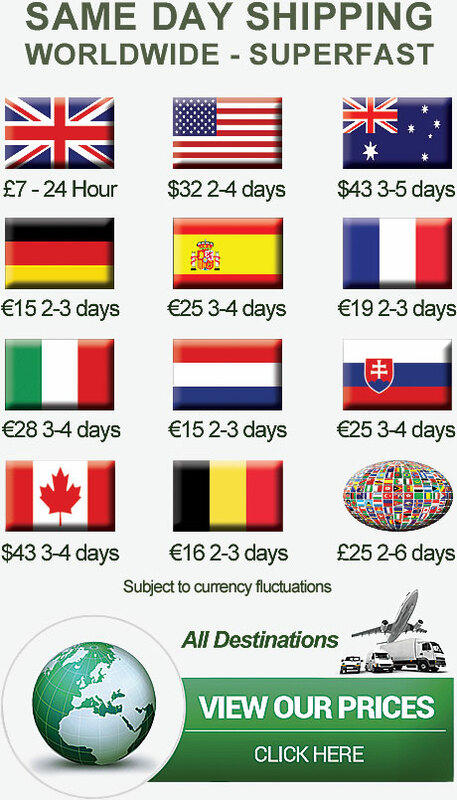 The total thickness of this table is 25mm. 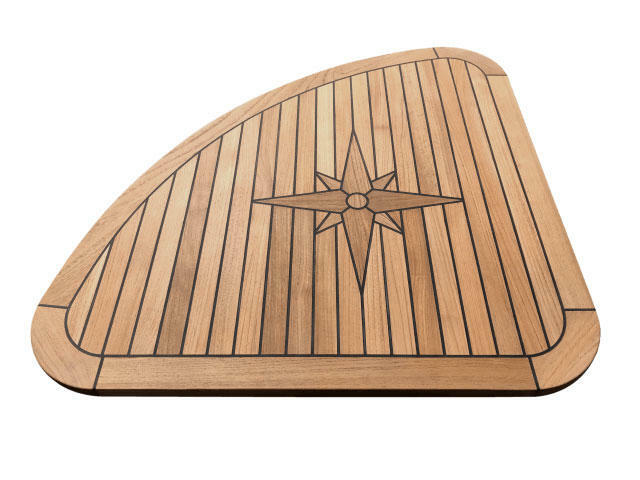 It has a 50mm solid teak edging. This simple yet elegant table would look stunning on/in any vessel / motorhome / conservatory. 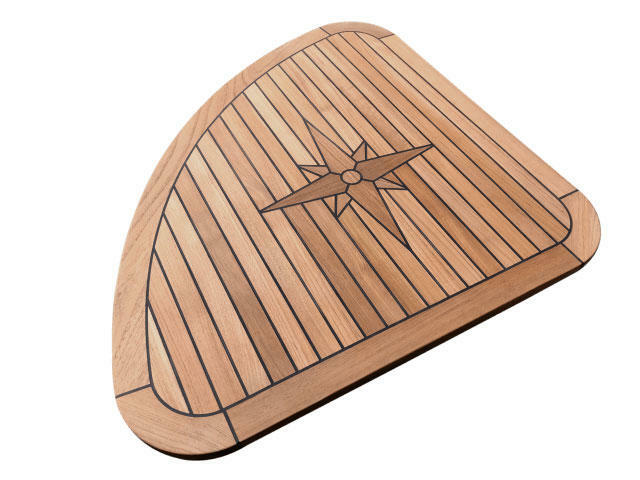 The Nautic Star Quarter is delivered in a natural state and is ready to be installed in your boat. However, depending on your needs or environment you may want to treat it - we strongly recommend the use of Semco Natural Teak Sealer if so, which is available under the Teak Sealer and Cleaning section.